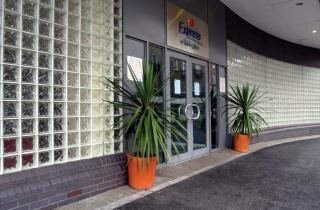 The hotel is located 1 km to airport Luton. The rooms are bright and modern. Guests can enjoy tasty dinner in the lounge and choose from the wide variety of snacks and drinks served at the bar. The Hotel is just 20 minutes walk from the train station.. The hotel is 2 minutes from the Central Line underground station (Newbury Park) giving easy access to Central London with Oxford Street only 28 minutes by tube, and to one of the largest public open spaces in London, Epping Forest.All the rooms are of..
Property Location With a stay at Holiday Inn Express London - Park Royal, you'll be centrally located in London, convenient to Swaminarayan Hindu Temple and Portobello Road Market. This family-friendly hotel is within close proximity of Shepherd's Bush.. Situated in the vibrant east end of London, site of the 2012 LONDON OLYMPICS, the hotel is a 7 min. walk from Stratford rail underground and bus terminal. From the terminal, visitors can take the Jubilee or the DLR and be in Canary Wharf in 8 mins.,.. The hotel is 200 yards from the Wandsworth Town train station, which gives a direct route into Waterloo in just 12 minutes. From Waterloo you can visit the London Eye and see the city from 600 feet above the ground! You can also join the underground system.. Situated opposite Colliers Wood Underground station on the Northern Line, therefore you have very easy access into Central London. The hotel is located in the fashionable Wimbledon high street with its trendy shops, bars and restaurants. Wimbledon, the.. Location The hotel is located on the A12 which is the main arterial road into the centre of London and within easy reach of the site of the 2012 Olympic games. 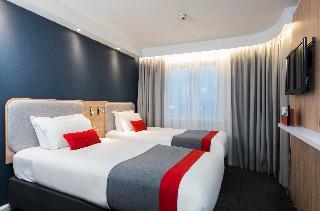 The hotel is 2 minutes from the Central Line underground station giving easy access to Central.. This 4-storey city hotel is located very close to London's most important touristic and cultural attractions, such as St. Paul's Cathedral, the Tower of London, the London Eye and the Tate Museum. Guests will be able to find within the area a number of.. Choose comfort and convenience at the Holiday Inn Express London-Earl's Court hotel, 5 minutes' walk from West Kensington Tube station. Start the day with free breakfast in our Great Room at the welcoming Holiday Inn Express London-Earl's Court. You're.. 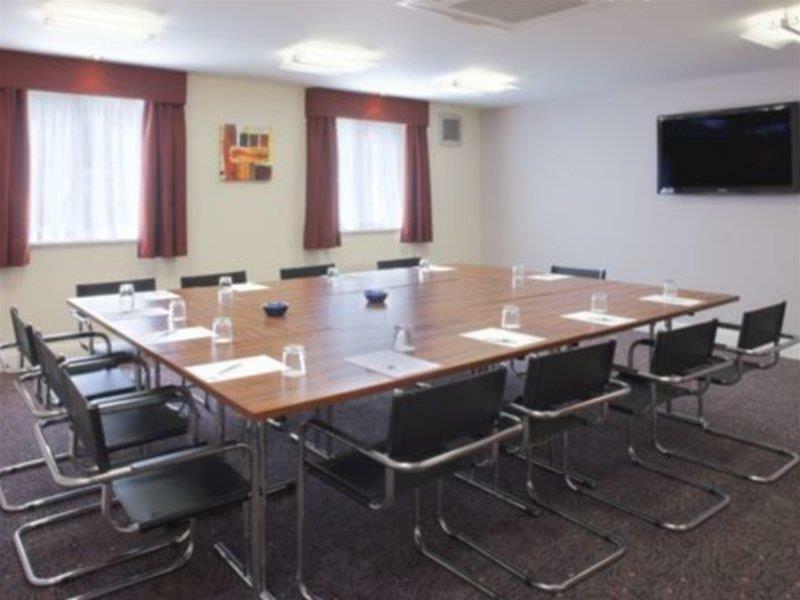 Situated in Crawley, less than 6 kilometres from London Gatwick Airport, this elegant hotel offers comfortable accommodation ideal for a stopover before the flight back home, a city break as well as leisure and business travels. The property is an optimal..